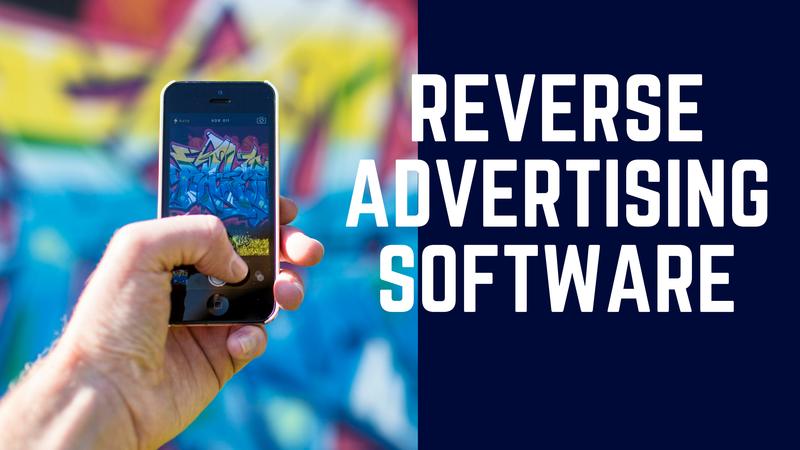 I just finished programming some new software called the “Global Ad Reply Reverse Advertising Software” This software has delivered high quality targeted traffic every single time I have used it. 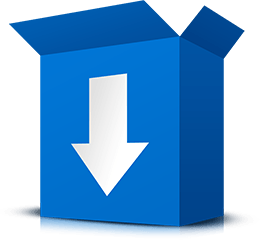 Unlike our other software which posts classified ads this software replies to classified ads on one of the highest traffic classified ad sites in the world. Global Ad Reply software will target classified ads of any category and then respond to the ad using the online response form. The advantage to this type of marketing is that the recipient of your message will see your message almost every time. The recipients are monitoring their inboxes for responses to their ads so they have an incredibly high read rate. Global Ad Reply Reverse Advertiser will collect a maximum of 300 ads per run then respond to the ads. I am easily getting 30-50 views per every run. Keep in mind these are super high quality views. The prospect has to read my message, understand it then copy and paste my link in their browser to view my website. 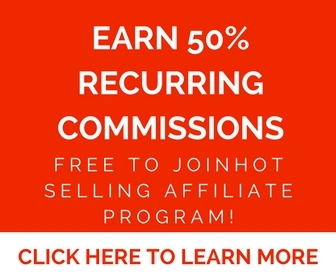 I Get 30-50 High Quality Targeted Motivated Visitors Every Run! That is a lot of intention on behalf of the user. He has to really be interested to go through all that effort to view my website. For some offers responding to classified ads is way more effective than posting classified ads. Classified ads rotate down and can get buried among hundreds of similar ads. However, when responding to classified ads people almost always see your message because you are sending your message directly to their most monitored inbox. For example if you are selling any type of advertising services Global Ad Reply is a dream! Think about it. What do people who are posting classified ads want? More exposure for their ads. If you offer this type of service you already have a highly targeted database. If You Are Selling Advertising Services Global Ad Reply is A Dream. Everybody You Send A Message to is Already Looking For More Exposure for Their Ads. Traffic this targeted could easily cost $1. per click with Google Adwords. Using Global Ad Reply software I am able to generate $30-$50 worth of traffic every submission and it barely costs me $1! You can use spintax to vary your from name. You can also spin multiple messages. You can include your website link in the body of the message and spin the reply messages as well. Here is a video which shows you how to use the software. So what’s the catch? The catch is that you need to be careful what you say and who you say it to because pretty much everybody will see your message. So What’s The Catch? You Need to Be Real Careful What You Say Because Everybody is Going to See Your Message! This is very powerful software. We recommend a soft approach. Do not use a hard sell. Think about what you could offer the advertiser which would be of benefit to them. Send a free ebook, video, list of advertising resources, try join venture offers rather than blasting your ad to everybody. People want real responses to their ads not to be pitched so you really have to come up with an approach that they will respond favorably to. This is up to you and your creativity. Put yourself in the advertiser’s shoes. SEO is great but it is more of a long term approach to marketing. By contrast this reverse advertiser directly puts your offer in front of the advertiser by sending the message to his most monitored inbox. To learn more about the Global Ad Reply Reverse Advertiser see here.